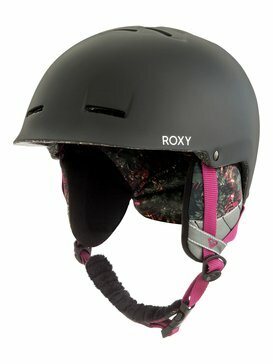 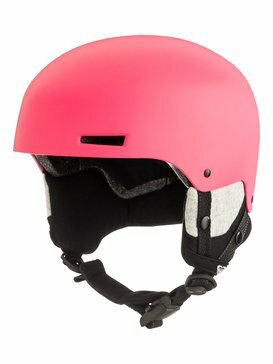 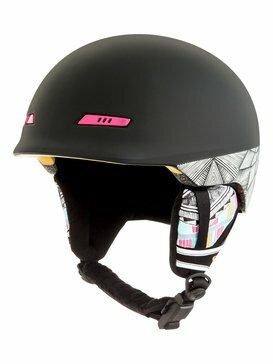 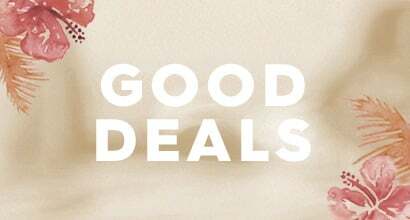 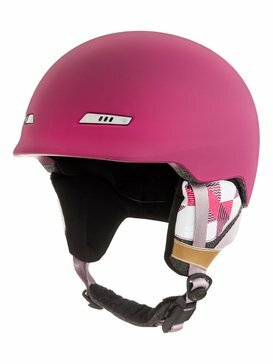 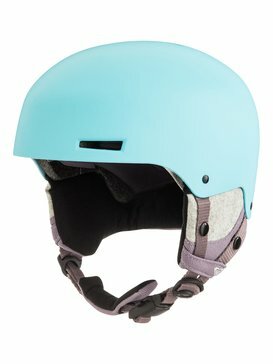 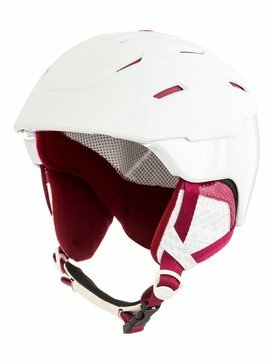 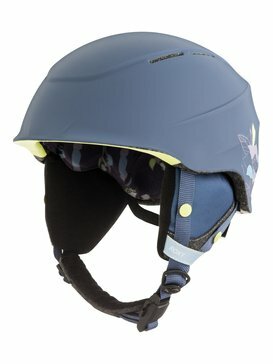 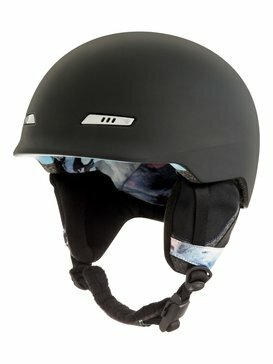 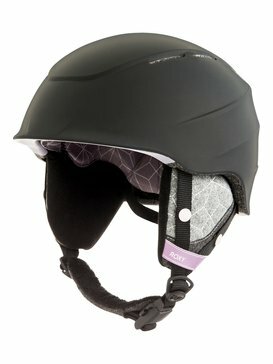 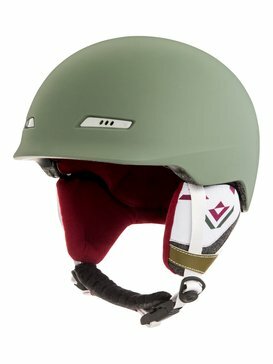 Get ahead of the game with Roxy's Snowboard Helmets and Ski Helmets. 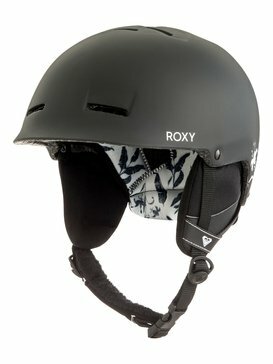 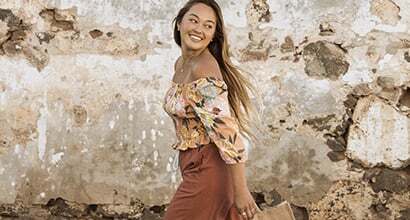 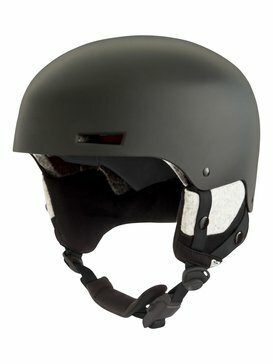 Roxy helmets are designed and developed with pro-riders to deliver the best in protection and style. 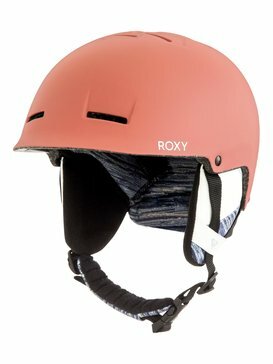 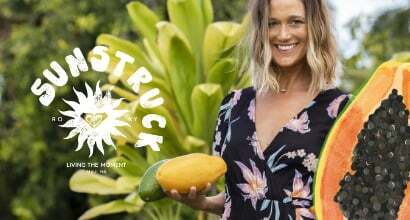 Take your riding to that next level knowing it won't go to your head with Roxy's cutting edge helmet technology. 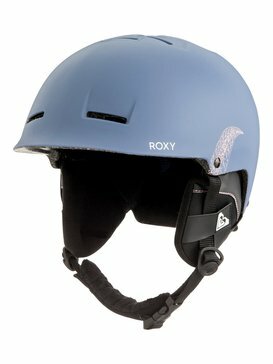 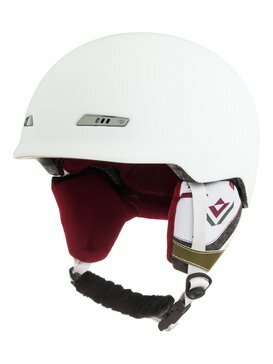 Check out Roxy ski helmets and snowboard helmets for a huge range of styles.